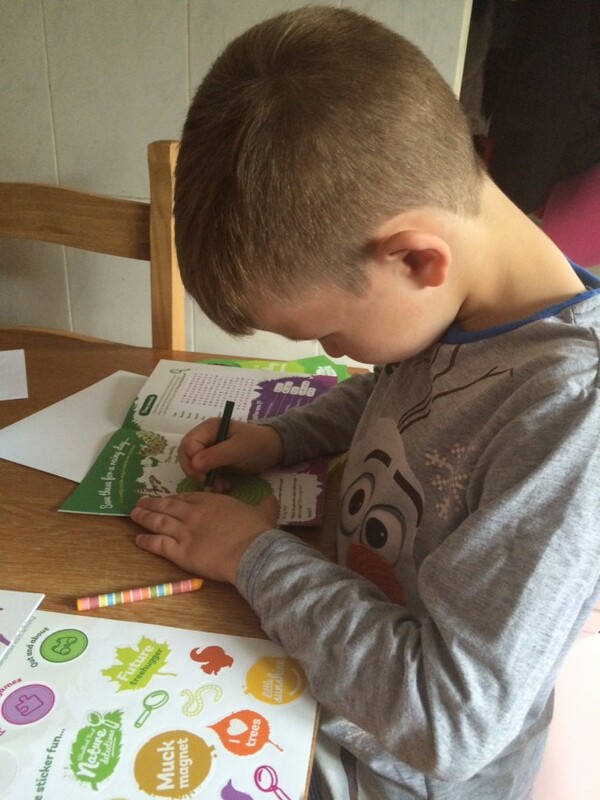 Last week I told you all about working with The Woodland Trust on their new Nature Detectives under 9’s memberships and the competition I am running with them. If I didn’t do check out the link, it will tell you all about the wonderful work The Woodland Trust are doing, how you can help and their amazing memberships. 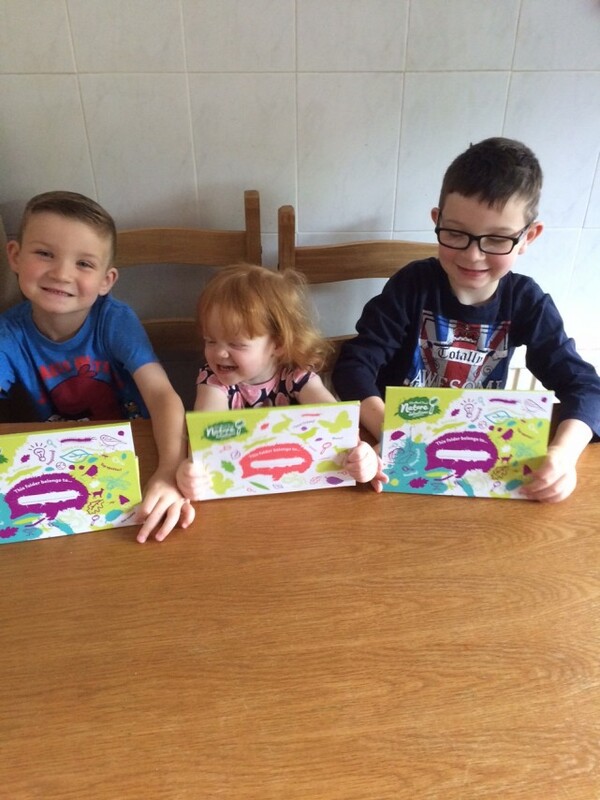 The kids received their packs late last week and you can see by the looks on their faces, they were over the moon with them. Rarely, children get mail, it’s very exciting when they receive their very own. 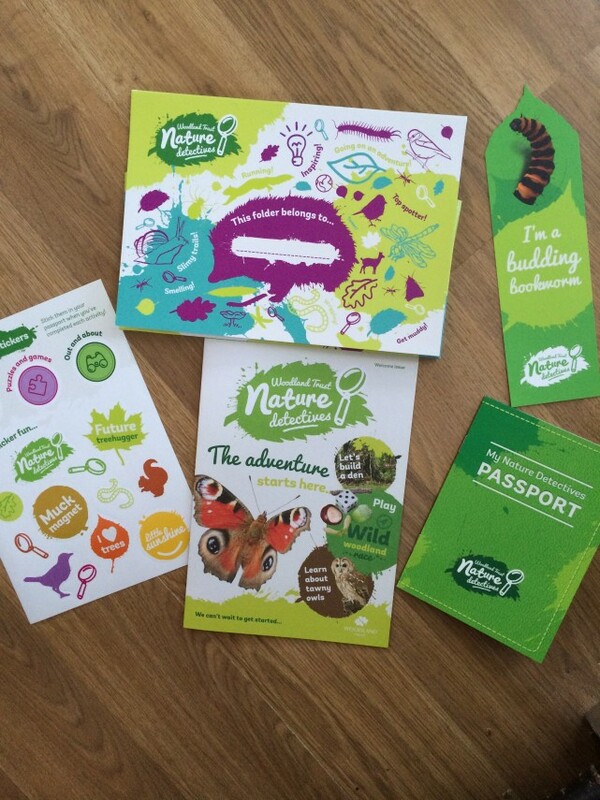 The Nature Detectives pack comes through addressed to them and the pack is fantastic. The boys got one pack which had an activity booklet suitable for them and Aria got a younger style of pack, which had more colouring, etc suitable for her age. I was surprised as I expected them to be a blanket set. Being tailored is perfect. The pack included an activity booklet, a bookmark, a passport and some fab stickers. Excellent are they? I remember getting packs like these as a child and they kept me occupied for hours. Mine were the same. With the weather not been as good as we hoped over the Summer, the activity booklets were perfect to keep them busy and also learning about The Woodlands. Tyler loved the wordsearch, he was chuffed to bits when he found all the Woodland words on his own. The maze and colouring were great and Aria coloured in her owl and was pleased as punch to put on his artist sticker. We loved the pack so much, we made one of the Nature Detectives art pieces. We made a lovely family tree for our wall. It’s wonderful. Why not try it yourself. It’s simple and easy to do. 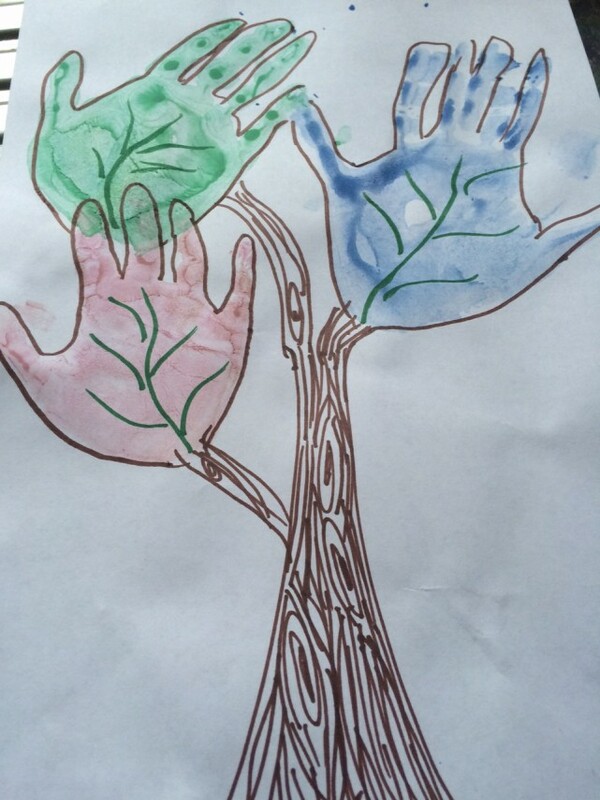 You need to get a bit messy and put each person’s hand print on and then draw a little tree around them. Here is our attempt. What do you think? I’d love for you to share your version if you do one. We have quite a few Woodland areas near us, you can find out your local woodland on The Woodland Trust website and search using your postcode. 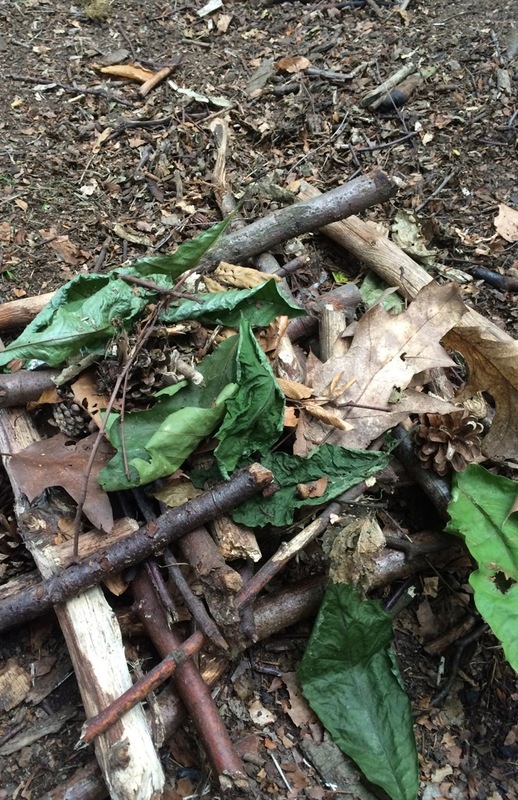 On our latest trip to the woods, we had lots of fun building dens and doing some exploring. The boys are big fans of building dens, ever since our holiday to Sherwood Forest they have been big fan. 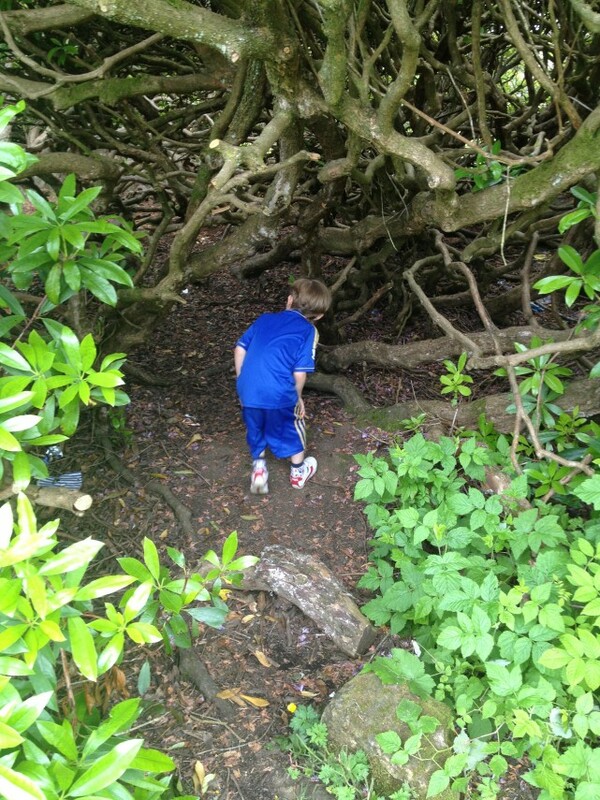 Building dens are simple, get some big sticks, put them up against a big tree and in your go. The trees are a wonderful place for kids to explore, get down with nature and have fun. Why not give a home to some little bugs in the form of a bug hotel? The children love this. We had so much fun building it. What you need: some sticks, some pine cones, some acorns, some leaves and some bugs. Or whatever you can get your hands on, one the forest floor. Start by building up your sticks, placing them in a criss-cross fashion, building them up. Next add in your pine cones and acorns for food for your little occupants. Them some leaves for food and shelter from the elements. Lastly you need some bugs in your Bug Hotel. Then watch as your little visitors move in and party. For such a simple activity, it brings so much joy and fascination. A great way to enjoy and learn about nature. You can ever have one in your own garden. I’d love to see your pictures of your bug hotels. Do share them with me on twitter, here on my comments, facebook or email. Bug Hotels are great. We are looking forward to a lot more adventures in the Woodlands and our Nature Detectives membership and The Woodland Trust website has given us many ideas. Passport filling has became a fun project and we hope to get many more stickers before the end of the Summer. I will be sharing more of our Woodland adventures on my social media so watch this space. What Woodland adventures will you get up to? Disclaimer:- Written in collaboration with The Woodland Trust, all thoughts and opinions are my own. Wow looks fab, off to check them out, thanks, lovely photos too!